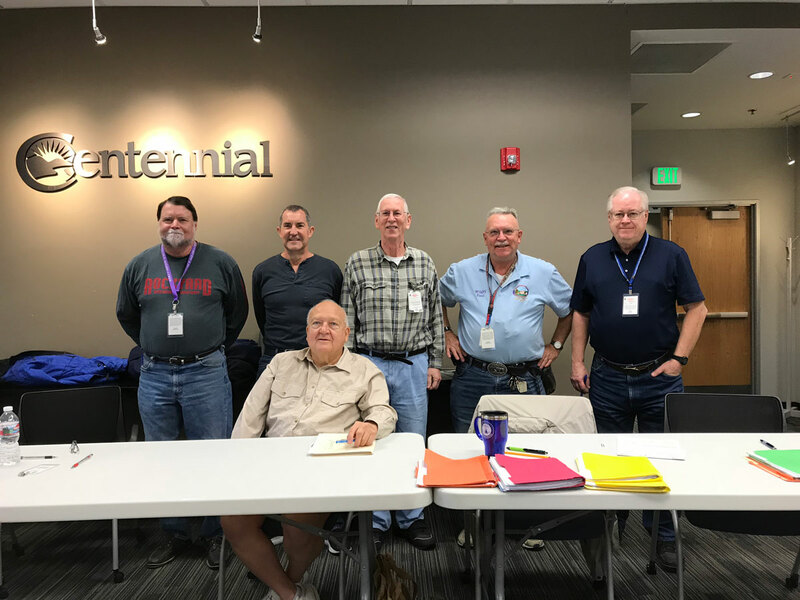 The Mile HI VE Team is the first team established in the Denver Metro Area after the FCC turned the responsibility of testing over to qualified Radio Amateurs license holders and qualified Commercial License holders. 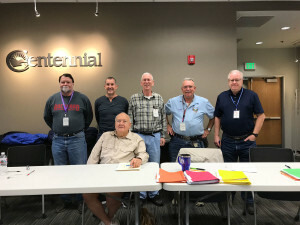 The FCC certified two national organizations to give Amateur examinations to prospective license holders- the W5YI group out of Texas and the ARRL organization out of Connecticut. The FCC certified the National Radio Examiners to conduct FCC Commercials Exams. The Mile HI VE Team gave their first Amateur Exam on 2/14/1985. The team started with 5 hams; Glenn Schultz WØIJR(SK); Karen Schultz KAØCDN(SK); Milt Bonham KYØE; Bill Hamilton KUØE; and Joe Tucker WAØMTN (SK). There have been dozens of others who have helped the Mile HI team on and off over the years. Their first test site was at the Colorado Army National Guard Armory in Aurora. Then they moved to the Temple Buell College (Now The Johnson and Wales Culinary Institute). Their next move was to Concordia Lutheran Church in Lakewood. They are now at St Luke’s Episcopal Church at 13th and Quebec Street in Denver where they have tested for more than a decade. Our team, The South Metro VE Team, started out as the W5YI Team in the south metro area by Tony Marquette KAØCSL a few years after start of the Mile HI VE Team. When Tony got tired, our current team leader, Dave Avery, NØHEQ, took over the team. He switched over to ARRL as the point of contact for the FCC amateur exams while the NRE COLEM is the point of contact for Commercial Exams. Our dedicated team is currently staffed by: Team Leader Dave Avery, NØHEQ, Daniel Ruth W3ZF; Michael Wisch, WØLG; Leigh Belden, KQØV; Burness F. Ansell, KIØAR, and Paul Turner, WGØV. We remember longtime member and now SK, Nemo Ornsby, NØIC. NØIC is now our VE group club call sign. After our team started, there was guy named Duke who started a W5YI team at the Front Range Community College. Dave McClune, WBØZID and his wife Barbara gave monthly exams in Boulder for quite a few years, too. They moved to Arizona. Jack Allen Horrigan(SK), ADØDB, restarted the team in 2005. Phil Okunewick ABØJR was the last on the scene. He has a W5YI team and tests at Northglenn LDS Church and runs the VE session at the Boulder/Louisville test site too.